Designed to maintain inventory in a variety of business environments. DMS: Data Management Software is designed to maintain inventory in a variety of business environments. 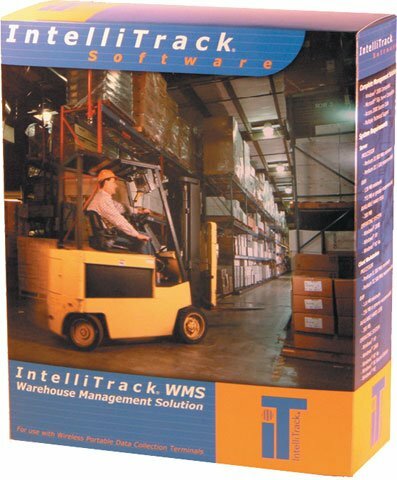 This user-friendly inventory tracking system combines state-of-the-art barcode data collection on your portable data terminal, with a sophisticated Windows -based inventory management program for your PC. 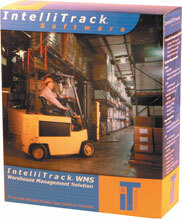 The IntelliTrack WMS-201-02U is also known as Intelli-Track	ITT-WMS-201-02U	or WMS20102U	.